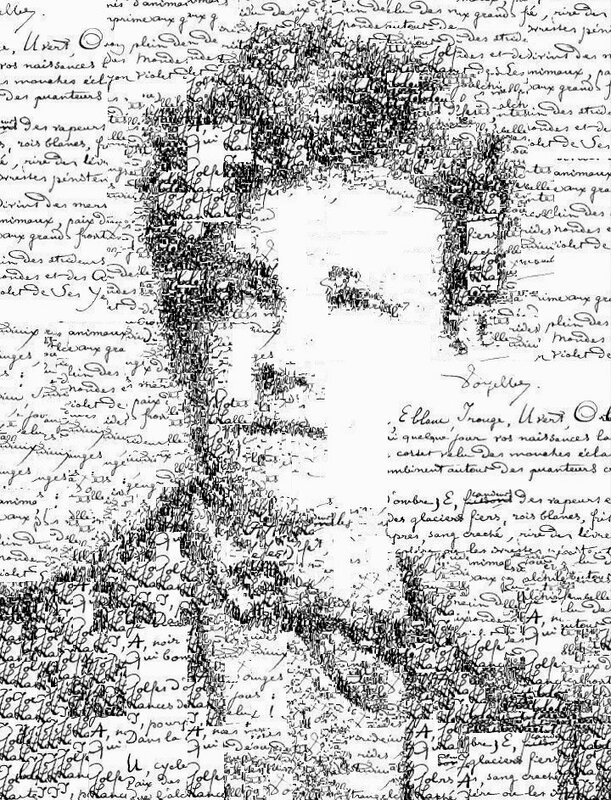 Arthur Rimbaud’s brief meteoric rise and fall as poet is the stuff of legend. His writing career spanned five years and ended abruptly at 21. His poems are more like incantations. Violent, mystical, always transforming itself–he thought words were like alchemical formulas. Poems were portals to both Heaven, Hell and all between. He created a new alphabet that reflected hidden energy of language. Illuminations, his final work, eschewed poetic form; they are prose poems full of sacred and profane images in an opiated language that hints of an otherworld.